I completed my Doctorate (2000) and Habilitation (2014) degrees at University of Warsaw (Poland). My Ph.D. thesis "Costs of Adapting Poland's Economy to the Second Sulfur Protocol. A General Equilibrium Model" was prepared under the supervision of prof. Tomasz Zylicz. The main areas of my interest are Environemntal and Energy Economics, and Computable General Equilibrium Modeling. I had the honour and pleasure to work with prof. Thomas F. Rutherford as a Postdoctoral fellow at the Swiss Federal Institute of Technology (ETH Zurich) for 2 years. I spent another 2 years in Houston (Texas, USA) where I worked with prof. Peter Mieszkowski at Rice University and 2 years in Luxembourg where I worked for the National Institute of Statistics and Economic Studies (STATEC). 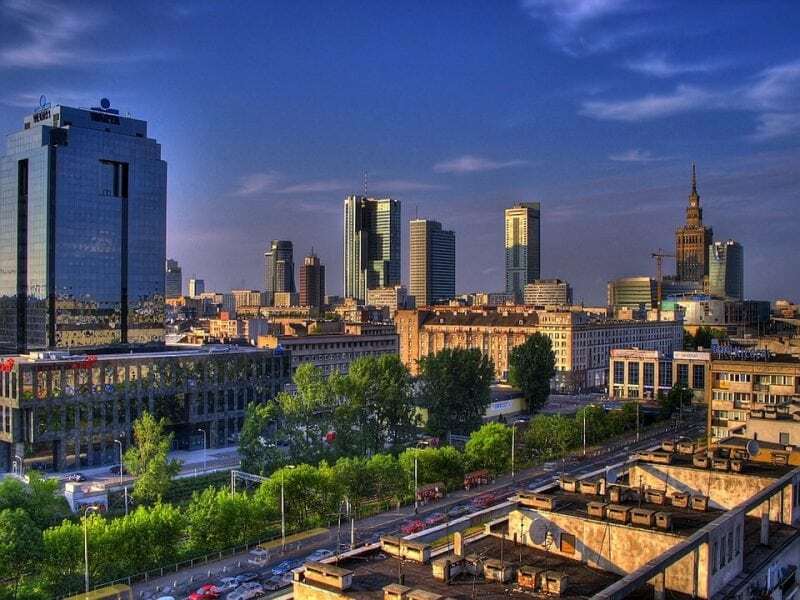 According to the European Union political agenda, Poland has to cut off its emissions of greenhouse gases and particles in order to mitigate negative effects of climate change. In order to assess how this goal shall be achieved and what would be the costs of massive reduction, an advanced economic modeling tool has been developed.